A good choice always presents us ultimate and better results. Our cleverness and right selection provide us with great benefits and huge returns. In property investments too, we need to take the right decisions at the right time. Especially, when we are going to select living spaces for our loved ones, we need to become smart and think wisely before making investments. Quality housing options are available in abundance in Gurgaon city and the property market of Gurgaon has been considered as one of the best and prosperous markets of the nation. The reason behind the success and development which this city has achieved over the past few decades is the huge increase in commercial activities here. A series of foreign investments in the IT sector and other industries has changed the entire complexions here and now everyone wants to be a part of this huge success. 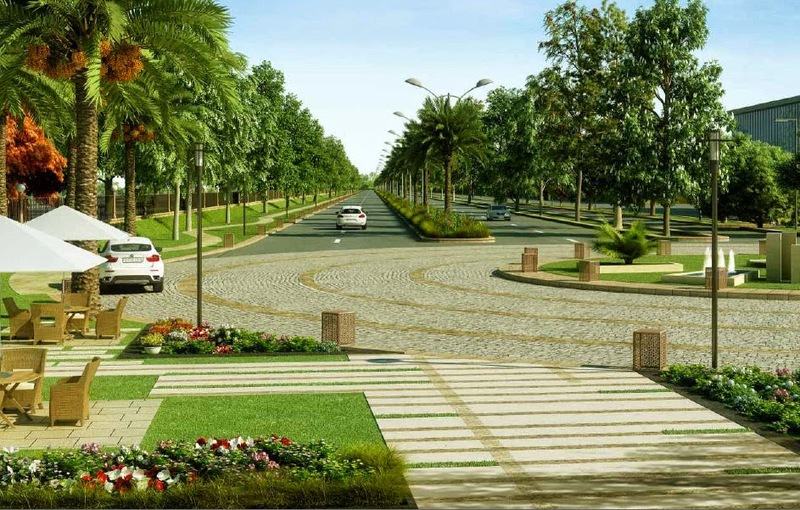 Sector 86 in Gurgaon is one of the fastest growing and emerging posh residential regions in NCR and hence, properties here are in huge demands. 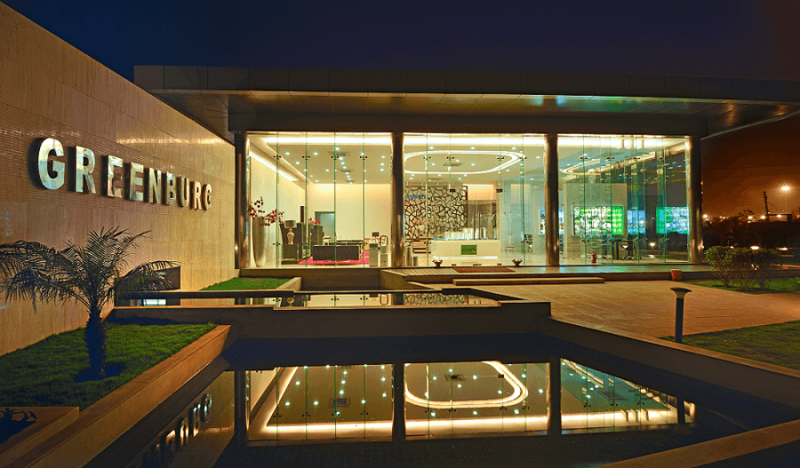 The magnificent new project, Microtek Greenburg is offering premium living features and high-end comforts to the homebuyers. The developers are presenting 2, 3 and 4 BHK ready-to-move-in apartments for which the interested buyers can select from the sizes vary from 1480 sq. ft. to 3060 sq. ft. The interior designing in these premium living spaces in Microtek Greenburg Gurgaon is outstanding and is done with elegant floorings and superb finishing. 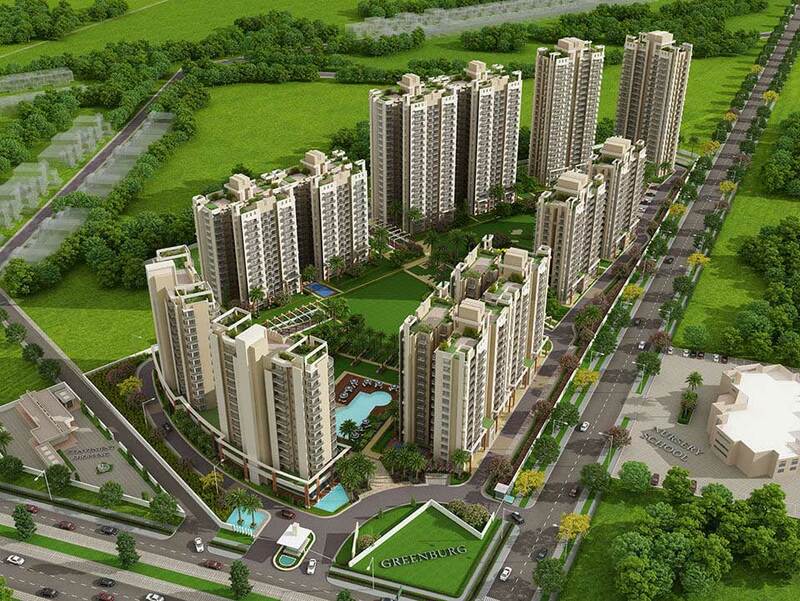 This is truly a world-class luxurious destination as the complex is equipped with modern facilities and top amenities. Some of the major luxury features include 2 large infinity pools, golf putting areas, library, cricket pitch, high-end indoor club, gym, gym, theatre and a lot more. The residents of Microtek Greenburg Sector 86 can smoothly travel from here to the major landmarks and important key areas. A number of prestigious schools, hospitals, shopping malls, restaurants etc. lie in its close vicinity. Compare and judge it with nearby equivalent properties and you will find, Microtek Greenburg Price is best which varies from Rs. 1.05 to Rs. 2.20 crores.